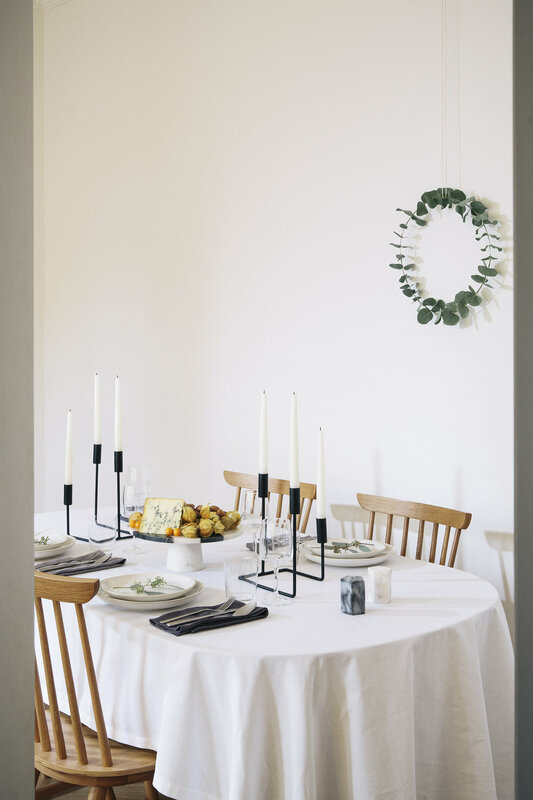 With Christmas fast approaching we thought we’d share some table setting ideas that we created for Made.com. 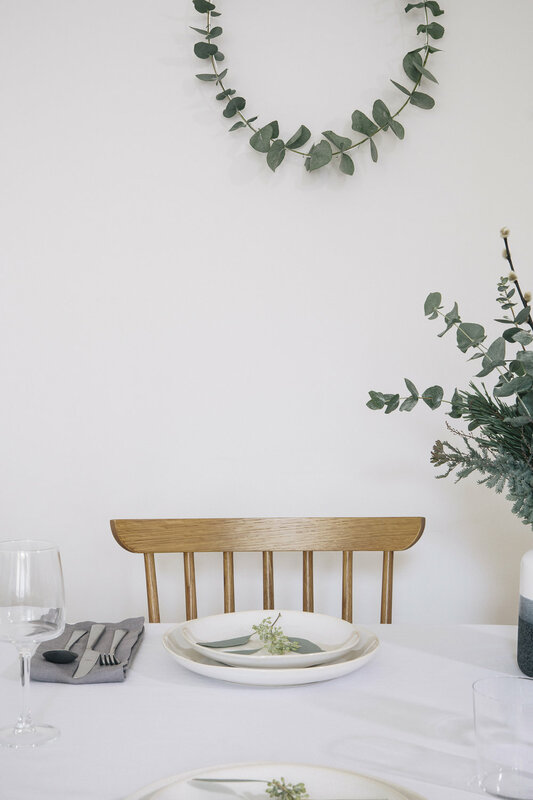 The first is a simple, neutral table with winter foliage. For a more traditional look we used darker colours with gold and red accents.